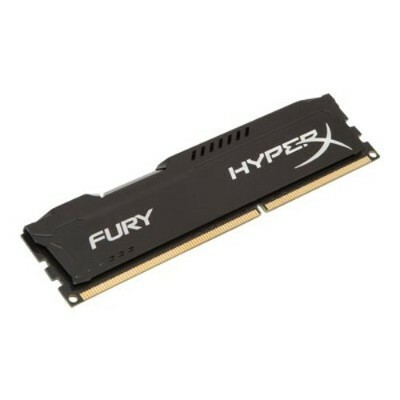 Kingston - HX313C9FB/4 4GB 1333MHz DDR3 CL9 DIMM HyperX Fury HyperX HX313C9FB/4 is a 512M x 64-bit (4GB) DDR3-1333 CL9 SDRAM (Synchronous DRAM) 1Rx8 memory module based on eight 512M x 8-bit DDR3 FBGA components. Hewlett Packard - 500203-061 HP/COMPAQ - 4GB (1X4GB) 1333MHZ PC3-10600 CL9 ECC REGISTERED DDR3 SDRAM DIMM GENUINE HP MEMORY FOR PROLIANT SERVER G6 SERIES (500203-061). NEW BULK. IN STOCK. SHIP SAME DAY. 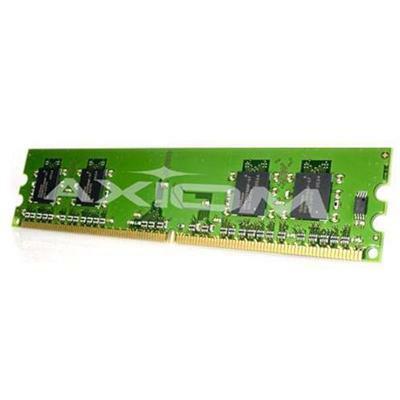 IBM - 43X5314 43X5314 IBM 4GB 4GB 1X4GB 1333MHZ Pc3-10600 Cl9 Ecc Registered DDR3 SDRAM 204-Pin RDIMM Genuine IBM Memory For Ibm Bladecenter. New Bulk Pack. 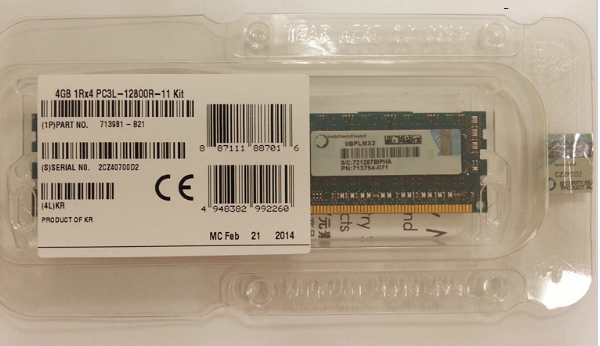 Samsung - M392B5270DH0-YH9 M392B5270DH0-YH9 Samsung 4GB 1X4GB 1333MHz PC3-10600 1rx4 Ecc Registered DDR3 SDRAM 240-Pin Dimm Genuine Samsung Server Memory Module. New Retail Factory Sealed With Full Manufacturer Warranty. Hewlett Packard - 595424-001 595424-001 HP 4GB 1333MHz PC3-10600 ECC Registered DDR3 SDRAM DIMM Memory For Proliant. New Retail Factory Sealed With Full Manufacturer Warranty. Hewlett Packard - 591750-071 591750-071 HP 4GB 1333MHz PC3-10600 ECC Registered DDR3 SDRAM DIMM Memory For Proliant. New Retail Factory Sealed With Full Manufacturer Warranty. Dell - 317-2554 317-2554 Dell 16GB 4X4GB 1333MHZ PC3-10600 CL9 ECC Registered Dual Rank DDR3 SDRAM 240-PIN DIMM Dell Memory Kit For Poweredge and Precision Systems. New Bulk Pack. 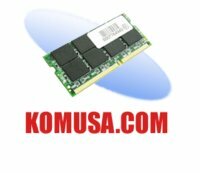 Kingston - KVR1333D3N9/4G KVR1333D3N9 4G Kingston 4GB 1x4GB 1333mhz Pc3-10600 Cl9 Non-Ecc DDR3 SDRAM 240-Pin Dimm Kingston Memory. New Bulk Pack. Hewlett Packard - 501534-001 HP/COMPAQ - 4GB (1X4GB) 1333MHZ PC3-10600 CL9 ECC REGISTERED DDR3 SDRAM DIMM GENUINE HP MEMORY FOR PROLIANT SERVER G6 SERIES (501534-001). NEW BULK. IN STOCK. SHIP SAME DAY. Hewlett Packard - 500203-361 HP/COMPAQ - 4GB (1X4GB) 1333MHZ PC3-10600 CL9 ECC REGISTERED DDR3 SDRAM DIMM GENUINE HP MEMORY FOR PROLIANT SERVER G6 SERIES (500203-361). NEW BULK. IN STOCK. SHIP SAME DAY. 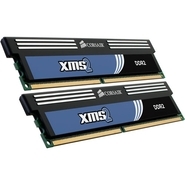 Kingston - KTH-X3B/4G KTH-X3B 4G Kingston 4GB 1x4GB 1333mhz Pc3-10600 DDR3 SDRAM 204-Pin Sodimm Kingston Memory For. New Bulk Pack. 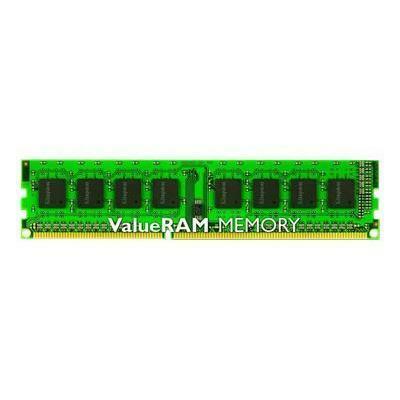 IBM - 44T1473 44T1473 IBM 4GB 1333MHz PC3-10600 240-Pin ECC Registered CL9 Low Profile DDR3 SDRAM RDIMM Memory For Xseries. New Bulk Pack. 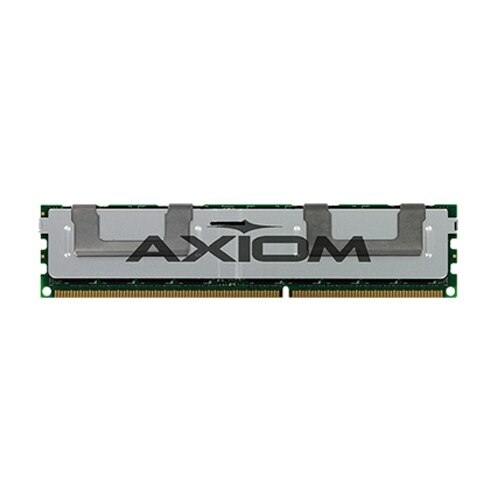 Kingston - KTM-SX3138/4G KTM-SX3138 4G Kingston 4GB 1X4GB 1333MHZ PC3-10600 240-Pin ECC Registered CL9 Dual RankX8 LP DDR3 SDRAM RDIMM LP Genuine Kingston Memory For IBM system server. New Bulk Pack. Hewlett Packard - 500203-561 HP/COMPAQ - 4GB (1X4GB) 1333MHZ PC3-10600 CL9 ECC REGISTERED DDR3 SDRAM DIMM GENUINE HP MEMORY FOR PROLIANT SERVER G6 SERIES (500203-561). NEW BULK. IN STOCK. SHIP SAME DAY. Hewlett Packard - 593911-B21 HP/COMPAQ - 4GB (1X4GB) 1333MHZ PC3-10600 CL9 DDR3 SDRAM DIMM GENUINE HP MEMORY FOR PROLIANT SERVER DL385 G7 (593911-B21). NEW BULK. IN STOCK. SHIP SAME DAY. Hewlett Packard - 500658-S21 HP/COMPAQ - 4GB (1X4GB) 1333MHZ PC3-10600 CL9 ECC REGISTERED DDR3 SDRAM DIMM GENUINE HP MEMORY FOR PROLIANT SERVER G6 SERIES (500658-S21). NEW BULK. IN STOCK. SHIP SAME DAY. Hewlett Packard - 500658-B21 HP/COMPAQ - 4GB (1X4GB) 1333MHZ PC3-10600 CL9 ECC REGISTERED DDR3 SDRAM DIMM GENUINE HP MEMORY FOR PROLIANT SERVER G6 SERIES (500658-B21). BULK PACK. IN STOCK. SHIP SAME DAY. 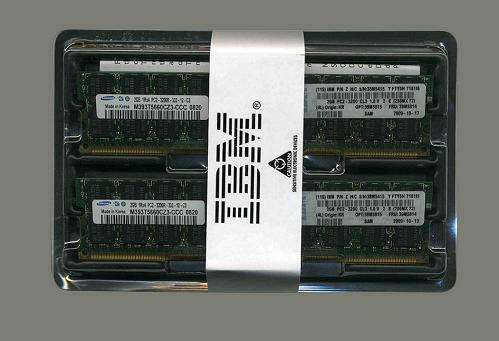 IBM - 46C0552 46C0552 IBM 4GB 1333MHz PC3-10600 240Pin Dual Rank X8 ECC Registered CL9 VLP DDR3 1.5volt SDRAM RDIMM Genuine IBM Memory For Bladecenter & System X Server. New Bulk Pack. 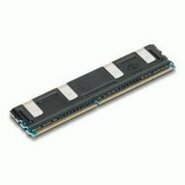 Hewlett Packard - 593913-B21 593913-B21 HP 8GB 2X4GB 1333MHz PC3-10600 DDR3 SDRAM Memory Module for Server. New Retail Factory Sealed With Full Manufacturer Warranty. Hewlett Packard - 595102-001 595102-001 HP 4GB 1333MHz PC3-10600 CL9 ECC DDR3 SDRAM DIMM HP Memory. New Bulk Pack. 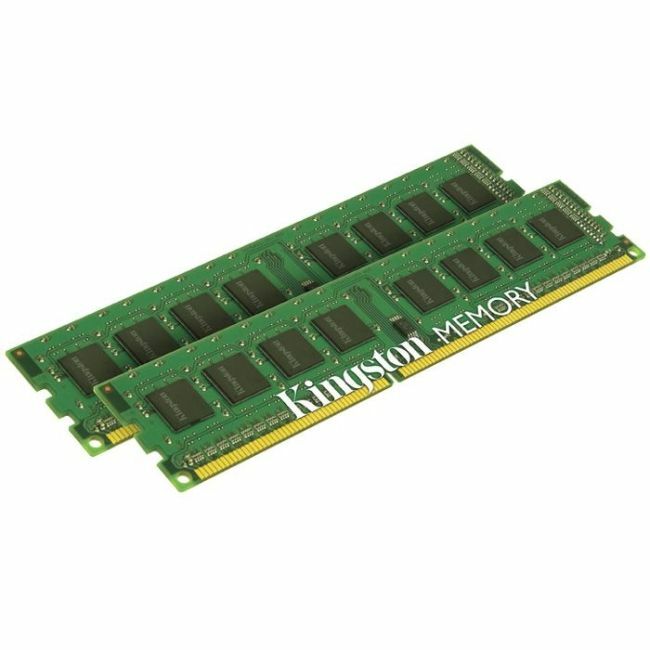 Kingston - KVR13N9S8K2/8 KVR13N9S8K2 8 KINGSTON 8GB 2X4GB 1333MHZ PC3-10600 Cl9 Non-Ecc Unbuffered 1.50v DDR3 SDRAM 240-Pin Dimm Kingston Memory Kit. New Retail Factory Sealed With Full Manufacturer Warranty. 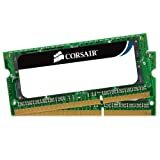 Corsair - CMX8GX3M2A1333C9 CMX8GX3M2A1333C9 Corsair 8GB 2x4GB 1333MHz PC3-10600 Non-ECC Unbuffered DDR3 SDRAM 240-Pin DIMM Corsair Memory Kit For Desktop. New Bulk Pack. Crucial Technology - CT51264BA1339 CT51264BA1339 Crucial 4GB 1333MHz PC3-10600 240-Pin DIMM CL9 Non ECC DDR3 Unbuffered SDRAM Memory. New Retail Factory Sealed With Full Manufacturer Warranty. Hewlett Packard - 593339-S21 593339-S21 HP 4GB 1333MHz PC3-10600 ECC Registered DDR3 SDRAM DIMM Memory For Proliant Server. New Retail Factory Sealed With Full Manufacturer Warranty. 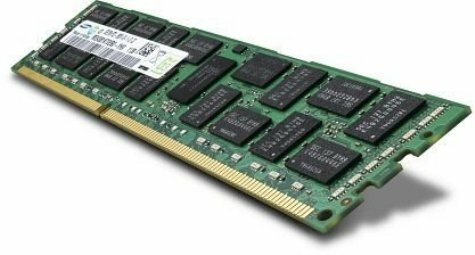 Hewlett Packard - 593339-B21 593339-B21 HP 4GB 1333MHz PC3-10600 CL9 Registered DDR3 SDRAM DIMM Memory for Server. New Retail Factory Sealed With Full Manufacturer Warranty. Hewlett Packard - 591750-371 HP/COMPAQ - 4GB (1X4GB) 1333MHZ PC3-10600 CL9 ECC REGISTERED DDR3 SDRAM DIMM GENUINE HP MEMORY FOR PROLIANT SERVER (591750-371). BULK PACK. IN STOCK. SHIP SAME DAY. Hewlett Packard - 572294-D88 572294-D88 HP 4GB 1X4GB 1333mhz Pc3-10600 Cl9 Ecc Unbuffered DDR3 SDRAM Dimm Memory For Desktop Pc. New Bulk Pack. Hewlett Packard - 595424-001 HP/COMPAQ - 4GB (1X4GB) 1333MHZ PC3-10600 ECC REGISTERED DDR3 SDRAM DIMM GENUINE HP MEMORY FOR PROLIANT SERVER BL490C G6 (595424-001). BULK PACK. IN STOCK. SHIP SAME DAY. Hewlett Packard - 593339-B21 HP/COMPAQ - 4GB (1X4GB) 1333MHZ PC3-10600 ECC REGISTERED DDR3 SDRAM DIMM GENUINE HP MEMORY FOR PROLIANT SERVER BL490C G6 (593339-B21). BULK PACK. IN STOCK. SHIP SAME DAY. Hewlett Packard - 591750-071 HP/COMPAQ - 4GB (1X4GB) 1333MHZ PC3-10600 ECC REGISTERED DDR3 SDRAM DIMM GENUINE HP MEMORY FOR PROLIANT SERVER BL490C G6 (591750-071). BULK PACK. IN STOCK. SHIP SAME DAY. Hewlett Packard - 619488-S21 619488-S21 HP 4GB 1333MHz PC3-10600 CL9 Unbuffered DDR3 SDRAM DIMM Memory For Proliant Server. New Retail Factory Sealed With Full Manufacturer Warranty. Hewlett Packard - 647894-S21 647894-S21 HP 4GB 1X4GB 1333mhz Pc3-10600 Cl9 Low Voltage Single Rank Ecc Registered DDR3 SDRAM Dimm Genuine Hp Memory For Hp Proliant Server Dl160 Dl560 Ml350e Bl460c Gen8. New Bulk Pack. Hewlett Packard - 619488-B21 619488-B21 HP 4GB 1333MHz PC3-10600 CL9 Unbuffered DDR3 SDRAM DIMM Memory For Proliant. New Retail Factory Sealed With Full Manufacturer Warranty. Hewlett Packard - 647894-B21 647894-B21 HP 4GB 1X4GB 1333mhz Pc3-10600 Cl9 Low Voltage Single Rank Ecc Registered DDR3 SDRAM Dimm Genuine Hp Memory For Hp Proliant Server Dl160 Dl560 Ml350e Bl460c Gen8. New Bulk Pack. Hewlett Packard - AT108A AT108A HP 8GB 2X4GB 1333MHZ PC3-10600 CL9 ECC Registered DDR3 SDRAM DIMM Memory Kit For Rx2800 Server. New Bulk Pack. Hewlett Packard - 595096-001 HP/COMPAQ - 4GB (1X4GB) 1333MHZ PC3-10600 ECC REGISTERED DUAL RANK DDR3 SDRAM DIMM GENUINE HP MEMORY FOR PROLIANT SERVER BL490C G6 (595096-001). BULK PACK. IN STOCK. SHIP SAME DAY. Hewlett Packard - 593339-S21 HP/COMPAQ - 4GB (1X4GB) 1333MHZ PC3-10600 ECC REGISTERED DDR3 SDRAM DIMM GENUINE HP MEMORY FOR PROLIANT SERVER BL490C G6 (593339-S21). BULK PACK. IN STOCK. SHIP SAME DAY. 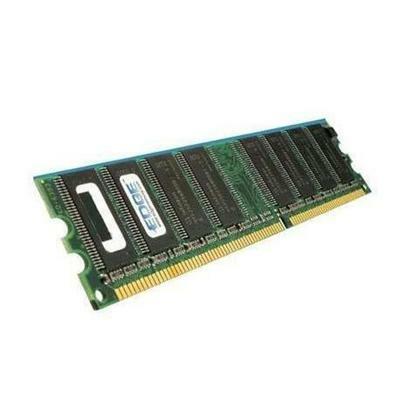 Hewlett Packard - 593911-S21 HP/COMPAQ - 4GB (1X4GB) 1333MHZ PC3-10600 ECC REGISTERED CL9 DDR3 SDRAM DIMM GENUINE HP MEMORY FOR PROLIANT SERVER DL385 G7 (593911-S21). NEW BULK. IN STOCK. SHIP SAME DAY. Hewlett Packard - 500672-B21 HP/COMPAQ - 4GB 1333MHZ PC3-10600 CL9 ECC UNBUFFERED DDR3 SDRAM DIMM GENUINE HP MEMORY FOR PROLIANT SERVER BL490C G6 (500672-B21). NEW RETAIL FACTORY SEALED. IN STOCK. SHIP SAME DAY. Hewlett Packard - 536889-001 HP/COMPAQ - 4GB (1X4GB) 1333MHZ PC3-10600 CL9 ECC REGISTERED DDR3 SDRAM DIMM GENUINE HP MEMORY FOR PROLIANT SERVER G6 SERIES (536889-001). BULK PACK. IN STOCK. SHIP SAME DAY. 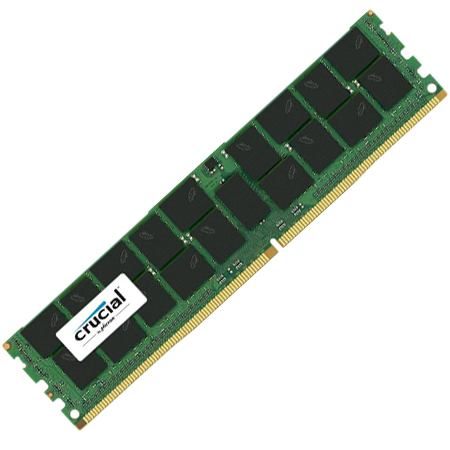 Crucial Technology - CT2K4G3S1339M CT2K4G3S1339M Crucial 8GB 2x4GB 1333MHz PC3-10600 CL9 Non-ECC Unbuffered DDR3 SDRAM DIMM Curcal Memory For Apple Device. New Retail Factory Sealed With Full Manufacturer Warranty. Hewlett Packard - AM230A AM230A HP 8GB 2x4GB 1333MHz 240pin PC3-10600 CL9 ECC Registered DDR3 SDRAM DIMM Memory For Integrity Server. New Bulk Pack. 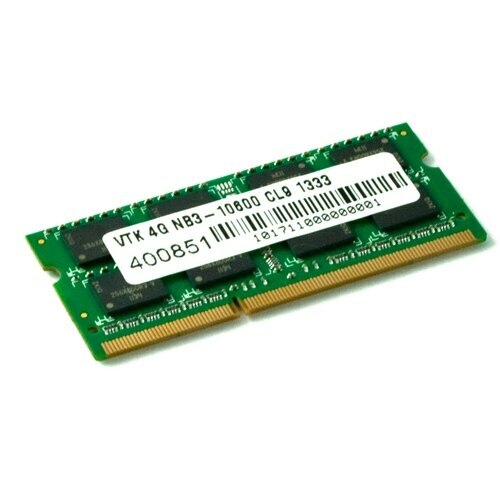 Hewlett Packard - VH638AT VH638AT HP 4GB 1333MHz 240 Pin PC3-10600 DDR3 SDRAM Non-ECC Unbuffered DIMM Memory. New Bulk Pack. 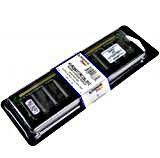 Kingston - KTL-TP3B/4G KTL-TP3B 4G KINGSTON 4GB 1x4GB 1333mhz Pc3-10600 DDR3 SDRAM Sodimm Kingston Memory For. New Bulk Pack. 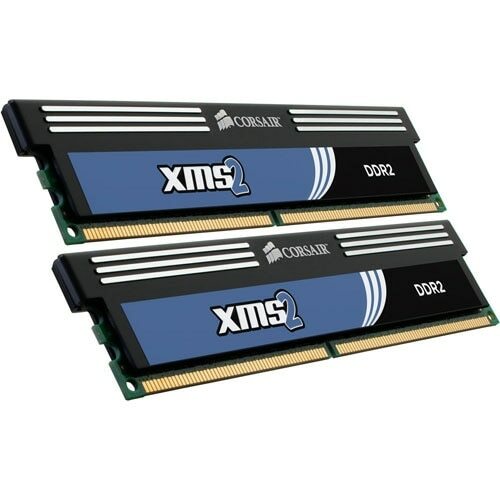 Hewlett Packard - AM327A AM327A HP 8GB 2X4GB 1333MHz PC3-10600 CL9 ECC Registered Single Rank DDR3 SDRAM DIMM Memory Kit For Proliant Server. New Retail Factory Sealed With Full Manufacturer Warranty. Hewlett Packard - 593923-B21 HP/COMPAQ - 4GB 1333MHZ PC3-10600 CL9 ECC UNBUFFERED DDR3 SDRAM DIMM GENUINE HP MEMORY FOR PROLIANT SERVER BL490C G6 (593923-B21). NEW RETAIL FACTORY SEALED. IN STOCK. SHIP SAME DAY. Hewlett Packard - 591750-171 HP/COMPAQ - 4GB (1X4GB) 1333MHZ PC3-10600 ECC REGISTERED DDR3 SDRAM DIMM GENUINE HP MEMORY FOR PROLIANT SERVER BL490C G6 (591750-171). BULK PACK. IN STOCK. SHIP SAME DAY. Hewlett Packard - 653399-001 653399-001 HP 4GB 1333MHz PC3-10600 CL9 ECC Registered Single Rank DDR3 SDRAM DIMM Memory Kit For Proliant Server. New Retail Factory Sealed With Full Manufacturer Warranty. 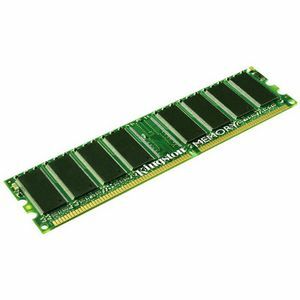 Hewlett Packard - VH638AA VH638AA HP 4GB 1333MHz PC3-10600 DDR3 SDRAM DIMM Memory For Hp Business Desktop. New Bulk Pack. Hewlett Packard - 593923-S21 593923-S21 HP 4GB 1333MHz PC3-10600 CL9 Dual Rank ECC Unbuffered DDR3 SDRAM DIMM Genuine Hp Memory For Proliant Server Bl490c G6. New Bulk Pack. 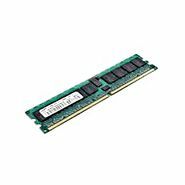 Hewlett Packard - 593923-B21 593923-B21 HP 4GB 1333MHz PC3-10600 CL9 Unbuffered DDR3 SDRAM DIMM Memory for Server. New Bulk Pack. 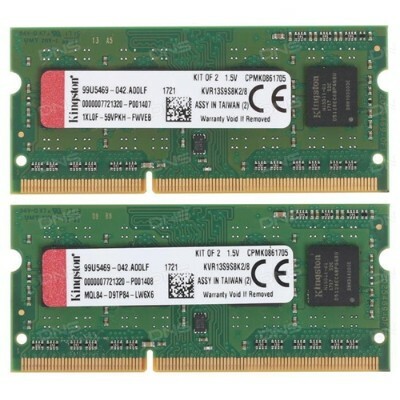 Hewlett Packard - 604504-B21 HP/COMPAQ - 4GB (1X4GB) 1333MHZ PC3-10600 CL9 ECC REGISTERED DDR3 SDRAM DIMM GENUINE HP MEMORY FOR PROLIANT SERVER BL490C G6 (604504-B21). NEW BULK. IN STOCK. SHIP SAME DAY. Hewlett Packard - 664695-001 664695-001 HP 4GB 1333MHz PC3-10600 CL9 Dual Rank Low Voltage ECC Unbuffered DDR3 SDRAM DIMM Genuine Hp Memory Kit For Proliant Server G8 Series. New Retail Factory Sealed With Full Manufacturer Warranty. 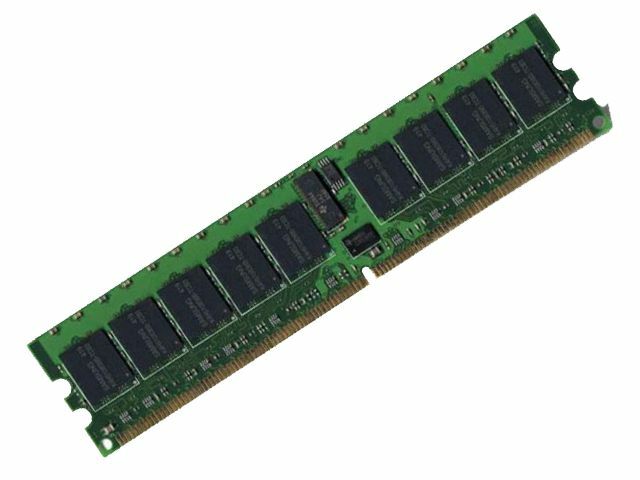 Lenovo - 0C19499 0C19499 Lenovo 4GB 1X4GB1333MHZ PC3-12800 240-Pin 1rx8 Ecc Unbuffered DDR3 SDRAM RDIMM Genuine Lenovo Memory For Thinkserver. New Bulk Pack. Hewlett Packard - 604504-S21 HP/COMPAQ - 4GB (1X4GB) 1333MHZ PC3-10600 CL9 ECC REGISTERED DDR3 SDRAM DIMM GENUINE HP MEMORY FOR PROLIANT SERVER BL490C G6 (604504-S21). BULK PACK. IN STOCK. SHIP SAME DAY. Hewlett Packard - 605312-071 HP/COMPAQ - 4GB (1X4GB) 1333MHZ PC3-10600 CL9 ECC REGISTERED DDR3 SDRAM DIMM GENUINE HP MEMORY FOR PROLIANT SERVER BL490C G6 (605312-071). BULK PACK. IN STOCK. SHIP SAME DAY. Hewlett Packard - 501541-001 HP/COMPAQ - 4GB 1333MHZ PC3-10600 CL9 ECC UNBUFFERED DDR3 SDRAM DIMM GENUINE HP MEMORY FOR PROLIANT SERVER BL490C G6 (501541-001). NEW RETAIL FACTORY SEALED. IN STOCK. SHIP SAME DAY. 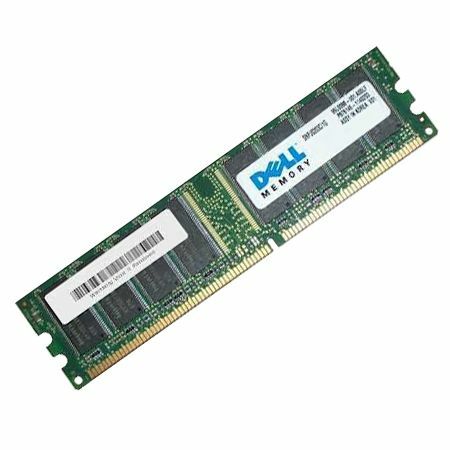 Dell - 317-7334 317-7334 Dell 24GB 6X4GB 1333MHZ PC3-10600 Cl9 2rx4 Ecc Registered DDR3 SDRAM 240-Pin Rdimm Memory Module For Server. New Oem. Dell - 9WC59 9WC59 Dell 32GB 8X4GB 1333MHz PC3-10600 240-PIN CL9 DUAL RANK DDR3 Fully Buffered Ecc Registered SDRAM DIMM Genuine Dell Memory Kit For Poweredge Server. New Bulk Pack. 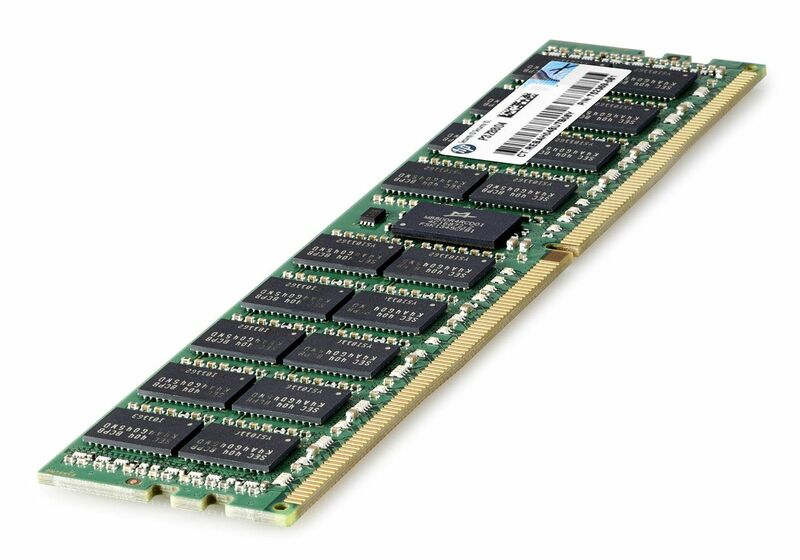 Dell - 09WC59 09WC59 Dell 32GB 8X4GB 1333MHz PC3-10600 240-Pin Cl9 Dual Rank DDR3 Fully Buffered Ecc Registered SDRAM DIMM Genuine Dell Memory Kit For Poweredge Server. New Bulk Pack. 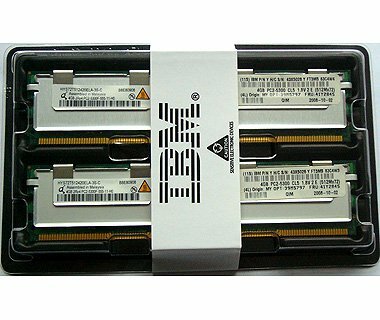 IBM - 49Y1394 IBM-4GB(1X4GB)1333MHZ PC3-10600 240-PIN CL9 DDR3 SDRAM ECC REGISTERED 2RX4 RDIMM GENUINE IBM ESERVER(49Y1394). NEW FACTORY SEALED.IN STOCK.SHIP SAME DAY. 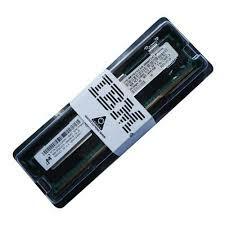 IBM - 49Y1435 IBM-4GB(1X4GB)1333MHZ PC3-10600 240-PIN CL9 DDR3 SDRAM 2RX4 1.5V LP ECC REGISTERED RDIMM GENUINE IBM ESERVER SYSTEM(49Y1435). NEW RETAIL FACTORY SEALED.IN STOCK.SHIP SAME DAY. 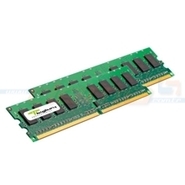 Lenovo - 67Y1433 LENOVO - 4GB(1X4GB)1333MHZ PC3-10600 240-PIN ECC REGISTERED CL9 DDR3 SDRAM RDIMM GENUINE LENOVO MEMORY FOR THINKSERVER (67Y1433). NEW RETAIL FACTORY SEALED. IN STOCK. SHIP SAME DAY. Hewlett Packard - 500658-24G 500658-24G HP 24GB 6X4GB 1333MHz PC3-10600 CL9 ECC Registered DDR3 SDRAM DIMM Memory For Proliant Server. New Retail Factory Sealed With Full Manufacturer Warranty. IBM - 40W4553 IBM-4GB(1X4GB)1333MHZ PC3-10600 240-PIN ECC REGISTERED CL9 LP DDR3 SDRAM RDIMM GENUINE IBM MEMORY FOR SYSTEM X3400 M2 SYSTEM X3400 M2 SYSTEM X3500 M2 SYSTEM X3550 M2 SYSTEM X3650 M2(40W4553).NEW BULK.IN STOCK.SHIP SAME DAY. IBM - 44T1483 IBM-4GB(1X4GB)1333MHZ PC3-10600 240-PIN ECC REGISTERED CL9 LP DDR3 SDRAM RDIMM GENUINE IBM MEMORY FOR SYSTEM X3400 M2 X3400 M2 X3500 M2 X3550 M2 X3650 M2(44T1483). NEW BULK.IN STOCK.SHIP SAME DAY. IBM - 44T1493 IBM-4GB(1X4GB)1333MHZ PC3-10600 240-PIN ECC REGISTERED CL9 LP DDR3 SDRAM RDIMM GENUINE IBM MEMORY FOR SYSTEM X3400 M2 X3400 M2 X3500 M2 X3550 M2 X3650 M2(44T1493).NEW BULK.IN STOCK.SHIP SAME DAY. Hewlett Packard - 606426-001 HP/COMPAQ - 4GB (1X4GB) 1333MHZ PC3-10600 CL9 ECC REGISTERED DDR3 SDRAM DIMM GENUINE HP MEMORY FOR PROLIANT SERVER BL490C G6 (606426-001). BULK PACK. IN STOCK. SHIP SAME DAY. Hewlett Packard - 595102-001 HP/COMPAQ - 4GB 1333MHZ PC3-10600 CL9 ECC UNBUFFERED DDR3 SDRAM DIMM GENUINE HP MEMORY FOR PROLIANT SERVER BL490C G6 (595102-001). NEW RETAIL FACTORY SEALED. IN STOCK. SHIP SAME DAY. 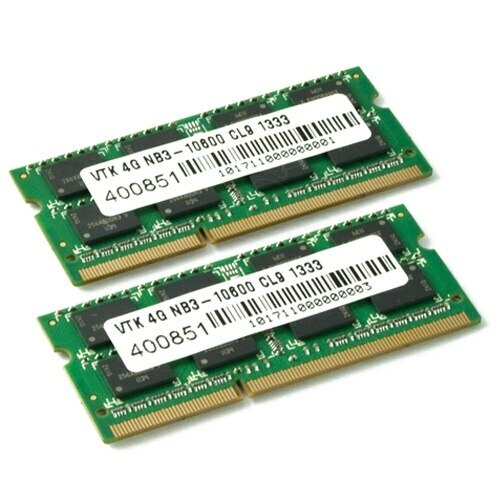 IBM - 44T1484 44T1484 IBM 4GB 1333MHz PC3-10600 240Pin ECC Registered CL9 Dual Rank X8 LP DDR3 SDRAM RDIMM Server Memory. New Bulk Pack. Hewlett Packard - 500210-571 HP/COMPAQ - 4GB 1333MHZ PC3-10600 CL9 ECC DDR3 SDRAM DIMM GENUINE HP MEMORY FOR PROLIANT SERVER (500210-571). NEW BULK. IN STOCK. SHIP SAME DAY. Hewlett Packard - 500210-171 HP/COMPAQ - 4GB 1333MHZ PC3-10600 CL9 2RX8 UNBUFFERED DDR3 SDRAM DIMM GENUINE HP MEMORY FOR PROLIANT SERVER (500210-171). BULK PACK. IN STOCK. SHIP SAME DAY.